The North West is second to London in terms of population and as such there are nine Orchard Care Homes in this region alone. Amongst the better known of the North West's physiographical features are the Lake District and the Cheshire Plain. Pendle Hill, known as an area of outstanding natural beauty and world renowned for the tale of the Pendle Witches consists of winding country lanes, quirky shops, fascinating wildlife at nature reserves. If it’s bright lights and big family entertainment you’re looking for then there’s nowhere quite like the famous resort of Blackpool. The Lancashire coastline has the unique, wildlife rich Morecambe Bay in the north to the flat and fertile coastal plains around Ormskirk and the Ribble Estuary. Visit the many market towns in Cheshire and you'll discover Anglo-Saxon crosses, independent galleries, antique shops and boutiques. At it’s heart is Chester, founded as a Roman fort in the first century A.D. and home to Roman walls and a cathedral. Manchester has a rich industrial heritage. Orchard Care Homes house residents in the town of Castlefield, a conservation area known for its canal system. Close to the Peak District our Manchester locations are perfect for those who enjoy the countryside. 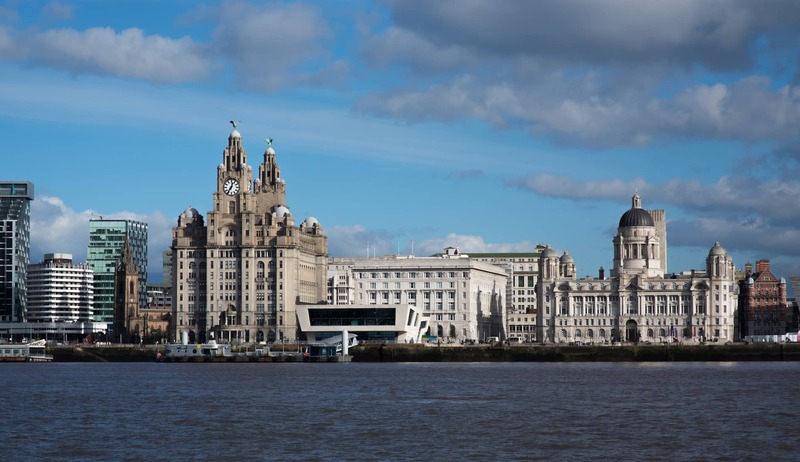 Our Merseyside home is just six miles from Liverpool in St Helens and is known locally as the “Home of Rugby League”. The area is known to host events weekly including horse racing and theatre shows making it a lively location with plenty to see and do.